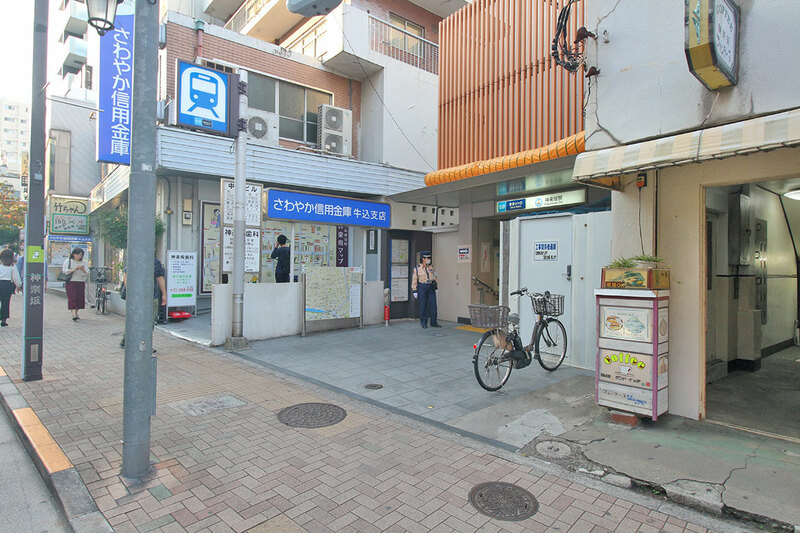 Kagurazaka, accessible via the Tozai line, is a fashionable shopping and dining district northeast of Shinjuku station with Iidabashi station and Tokyo Dome in the immediate vicinity, making it a central and convenient place to live. It was previously famed during the Edo period as an entertainment area with many Geisha houses and restaurants. Now Kagurazaka is renowned for its preserved old style Japan atmosphere as many traditional Japanese restaurants can be found on the narrow picturesque cobblestone back streets. 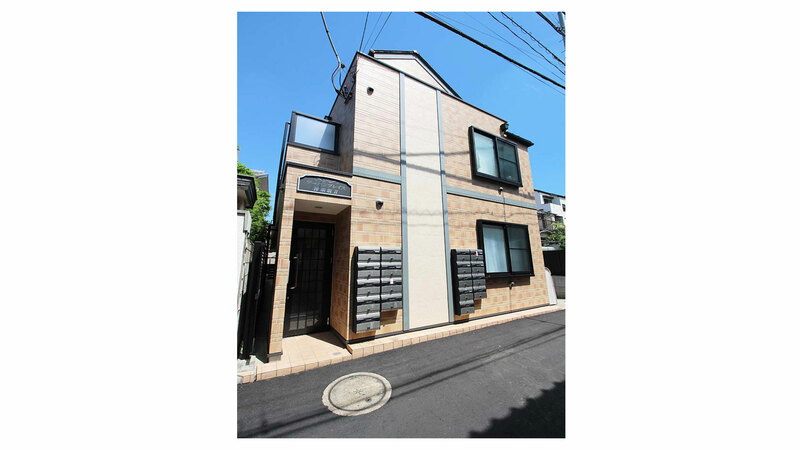 This makes it a perfect location for those who want to be in a neighborhood full of history and character, but still within easy access of Shinjuku and the areas surrounding the Imperial Palace less than a kilometer to the southeast.